It is our great pleasure to welcome you to our website! After lots of study and work, we have managed to successfully complete our business’s online presence, so that we are able to interact and communicate with you even easier! 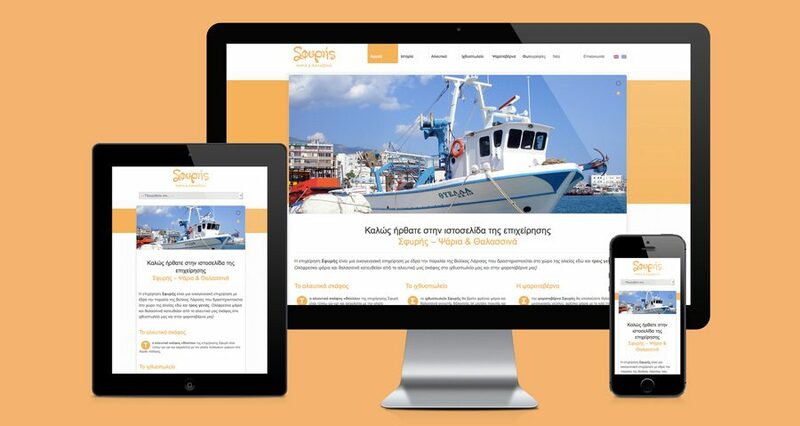 In these pages you will be presented with information about our restaurant, fish shop and fishing boat, so that you get a full picture of Sfyris Fish and Seafood business. We will often update the Blog section with anything we believe that might interest you. If you have any questions or issues with the website, don’t hesitate to contact us by phone, email or by filling in the contact form.